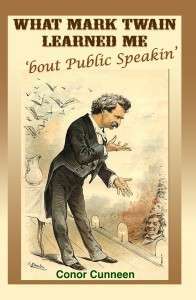 Did Mark Twain Know Kellyanne Conway or Robbie Mook?? 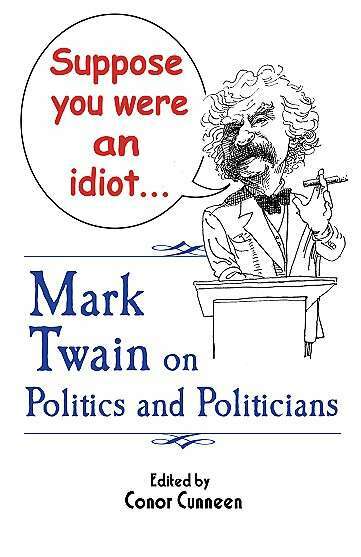 In his 1907 book Christian Science, Twain doesn’t hold back on his views of party politics and its practitioners. Lord alone knows what he would think of what is going on today! His comments below brought to mind spin merchants Kellyanne Conway and Robbie Mook. “It is an accepted law of public life that in it a man may soil his honor in the interest of party expediency—must do it when party expediency requires it. In private life those men would bitterly resent—and justly—any insinuation that it would not be safe to leave unwatched money within their reach; yet you could not wound their feelings by reminding them that every time they vote ten dollars to the pension appropriation nine of it is stolen money and they the marauders. They have filched the money to take care of the party; they believe it was right to do it; they do not see how their private honor is affected; therefore their consciences are clear and at rest.